Electrum bitcoin wallet is free and open source bitcoin wallet software released under the MIT license, available for Linux, Windows, OS X and Android. It’s installed on the Tails Linux distribution by default. 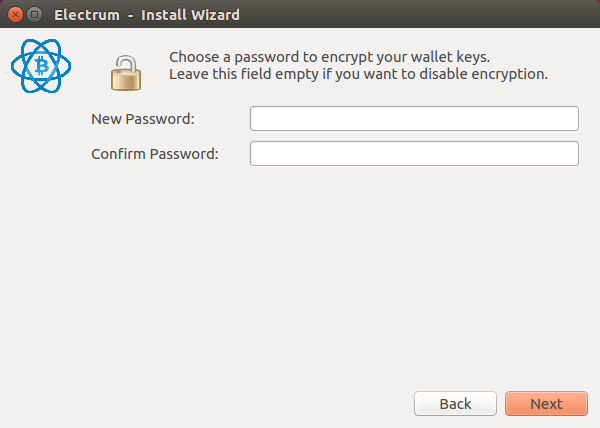 This tutorial is going to show you how to install and use Electrum Bitcoin wallet on Linux including Debian ,Ubuntu 16.04, Ubuntu 16.10, Linux Mint, PCLinuxOS, CentOS, Fedora, openSUSE, Arch Linux, Manjaro, Apricity OS. You are not required to download the blockchain. Electrum automatically generates new receiving addresses for you to use. mBTC is used as the default base unit in Electrum. Can display the value of your bitcoins in fiat currency. Supports SOCKS4 and SOCKS5 proxy. The latest stable version is 2.7.17, released on January 10, 2016. It’s included in the Python package index. First install pip – the Python package manager and PyQt4 package. Then use pip to install Electrum bitcoin wallet. Arch Linux/Manjaro/Apricity OS users can install it from repository. 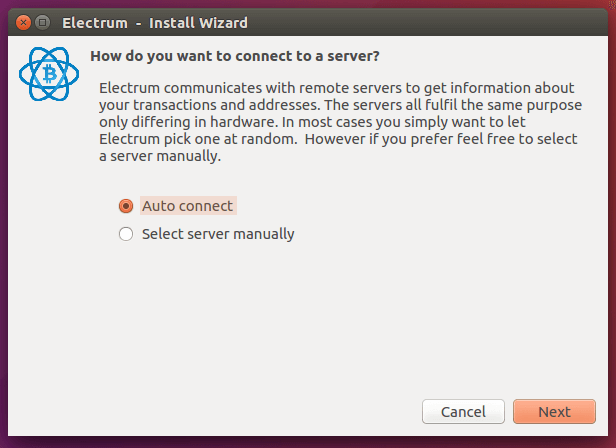 Once that’s done, start Electrum by typing in electrum command in terminal or from your app launcher. Upon first launch, a setup wizard appears. 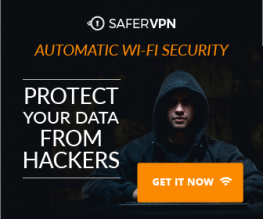 The first question lets you choose the way of connecting to a server. This tutorial selects the easy one: auto connect. Next, select the type of wallet you want. We will choose Standard wallet. 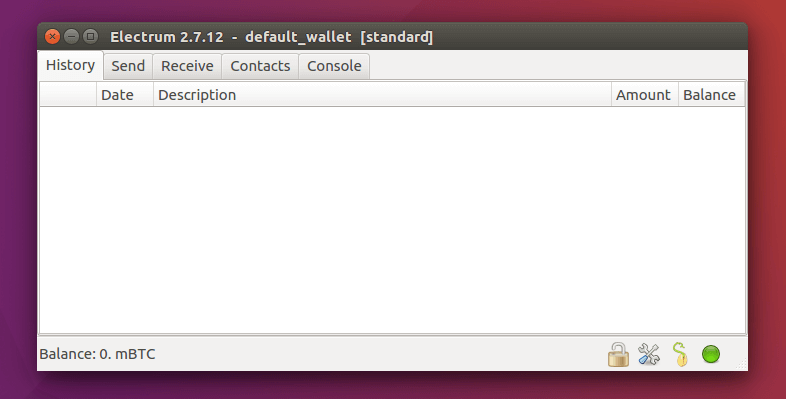 Standard wallet is the most common type. Wallet with two factor authentication provides stronger security. Multi-sign wallet is a wallet that requires multiple person to authorize a bitcoin payment. Watch bitcoin address allows you to monitor the balance of the address but it doesn’t allow you to spend the bitcoins. 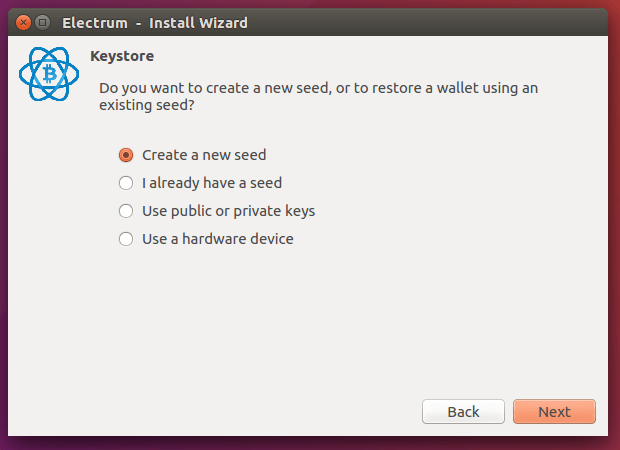 Then, select create a new seed if you never used Electrum bitcoin wallet before. Then paste your seed in the next window. After that, you can optionally encrypt your wallet keys with a password. Now you shall have a new Electrum bitcoin address. Contrary to Bitcoin Core, Electrum requires no local copy of the blockchain, so you can starting sending and receiving bitcoin right away. 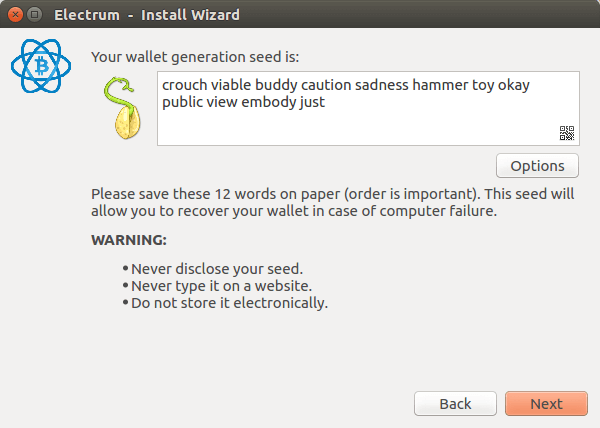 Your Electrum wallet configuration will be saved at ~/.electrum/ directory. 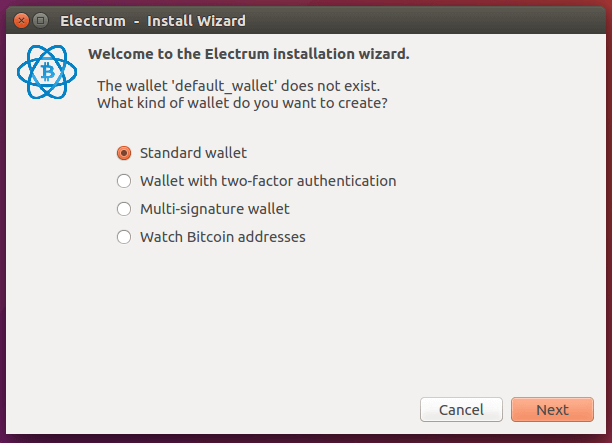 I hope this tutorial helped you to install Electrum bitcoin wallet on your Linux distribution. As always, if you found this post useful, then Subscribe to our free newsletter to get latest Linux tutorials. You can also follow us on Google+, Twitter or like our Facebook page. Has the problem been solved? Because I have the same. Could not import setuptools which is required to install.. Is this form dead? 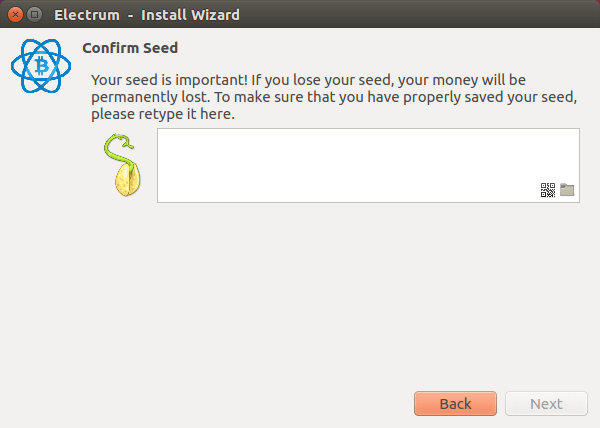 I am trying to install electrum on Korora 23 (same as Fedora 23). I have python-pip and PyQt4 already installed but there is no electrum either in command line nor repositories. Help!